Joyce has recorded seven albums - five of which charted on Billboard. She has to her credit two #1 radio singles, six top 10 and thirteen charting singles in all, and has garnered multiple music awards including the Gibson Best Jazz Guitarist of the Year and Best New Talent in the Jazziz Reader’s Poll. She was a nominee for the California Music Awards, the Oasis Awards and the Gavin Contemporary Jazz Artist of the Year. 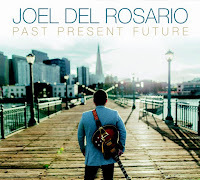 With a music career spanning over two decades, guitarist and songwriter, Joel Del Rosario has just about touched every genre of music from: Classical, Jazz, Hip Hop, and Southern Gospel. 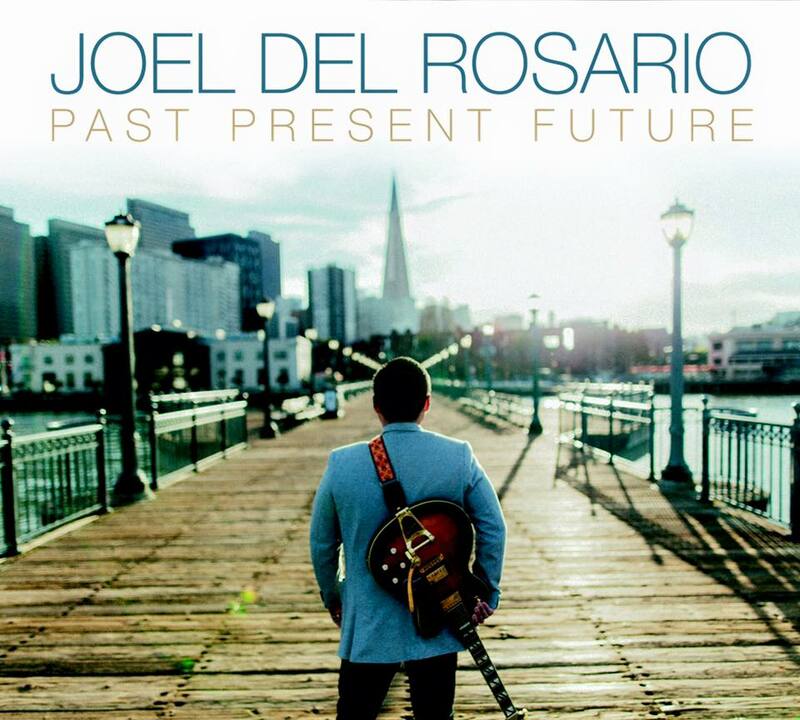 Classically trained in Viola, Joel studied, performed, as second chair in the San Francisco School of the Arts Orchestra. Though winning several competitions with the renowned SOTA orchestra, he felt the pull to venture into the world of jazz, which began his love affair with the genre, and would later envelop a majority of his music career. His passion for the guitar however was born from tragedy. Experiencing the loss of his mother through breast cancer at 11, he sought solace and peace through playing guitar. It was during those quiet moments in the dark: contemplating, practicing and developing an intimate relationship with his instrument that the budding guitarist developed his own guitar voice. Flash forward more than thirty years, and today Frank Piombo’s portfolio is an impressive one. 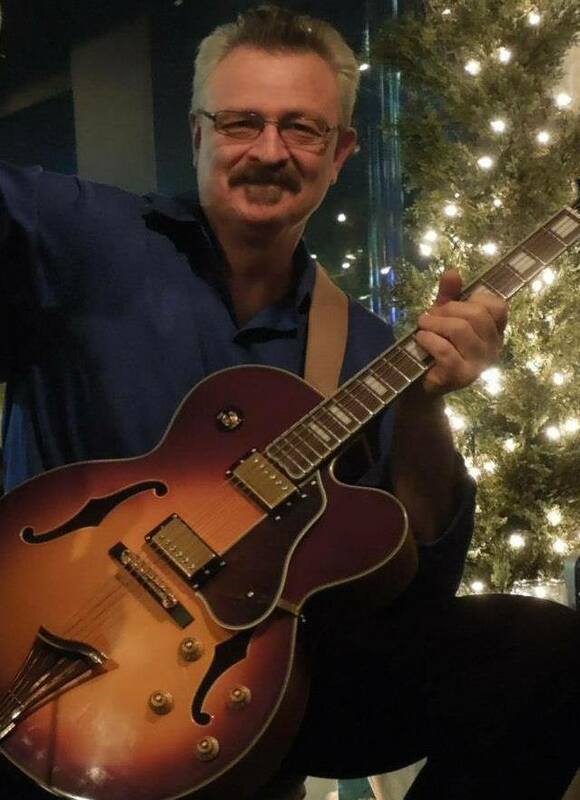 Appearing as lead guitarist and vocalist alongside Sidewalk Symphony, The Fantasy Band, Stepping Out, The New Prince Band, US & Co, the original Infernos; and sharing the stage with the likes of The Duprees, The Mello Kings, Vito and the Salutations, and Vito and the Elegants, Frank has proved to be much more than a jazz guitarist. Frank’s CDs (The Night Speaks; Sleepwalk; and Smooth Reminiscence) have led to a large international following, prompting several fan pages on Facebook. And his music is now heard throughout North America, and several other continents, including: Africa, Australia, Europe, and South America. 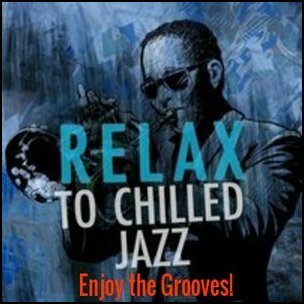 Since June 2012, Frank Piombo has held the #1 jazz artist position in New Jersey, according to ReverbNation’s Jazz Charts! And in 2014, Frank Piombo was accepted on the popular digital radio station Pandora, where he now boasts his own station. 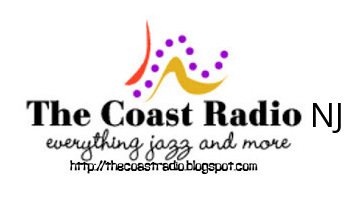 Log onto Pandora.com and create the “Frank Piombo” station on your laptop or mobile device today!